Google DeepMindGoogle DeepMind CEO Demis Hassabis. DeepMind’s hiring frenzy is being fuelled by Google parent company Alphabet, which owns the business. The company has over 400 PhDs among its ranks and staff from over 60 countries. There is a well-documented war for AI talent among tech giants. 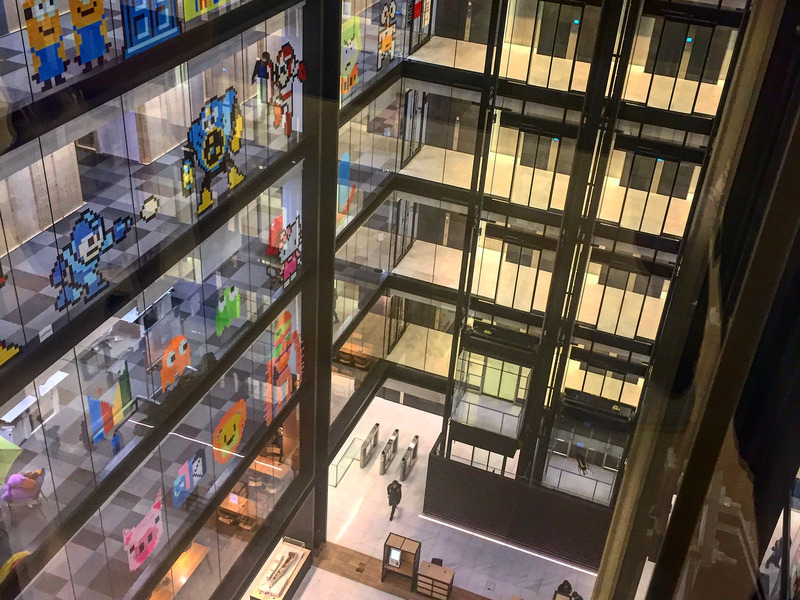 LONDON – The headcount at artificial intelligence (AI) lab DeepMind has grown to 700 staff since it was acquired by Google in 2014 for a reported £400 million. DeepMind CEO Demis Hassabis told Prince Harry during an interview on Radio 4 earlier this week that DeepMind’s headcount has gone from around 100 [at the time of the Google acquisition] to over 700 today, adding that there are over 60 nationalities and more than 400 PhDs inside DeepMind. The company is battling it out with well-known tech giants like Microsoft, Amazon, and Facebook to hire the smartest people in the field, often from top universities or smaller AI startups. Prince Harry edited Radio 4’s “Today” show on Wednesday. During the radio show, he interviewed Hassabis, as well as former US president Barack Obama and his own father, Prince Charles. 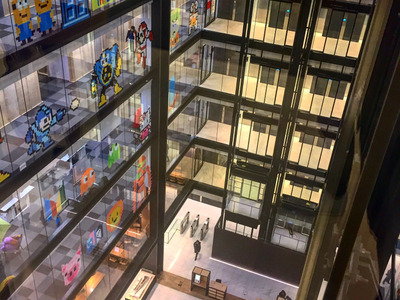 Business Insider UK/Sam SheadDeepMind has two floors in Google’s London headquarters, as well as smaller offices in California and Canada. The Prince asked Hassabis about the ethical implications of AI and what his company was doing to ensure that AI remains of benefit to all of humanity. He also asked him why he’s decided to keep DeepMind in London. 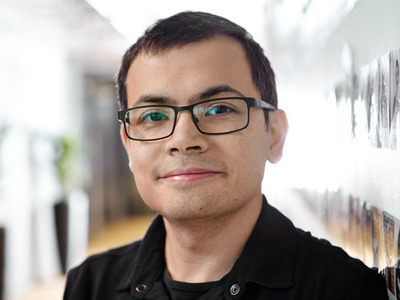 Hassabis responded: “I’m a proud born and bred Londoner I love London and Britain and I think that I have always believed that we have top talent here. We have world leading universities and it just requires I think the ambition and the drive to actually really try and create a deep technology company like Deepmind. And I always felt it could be done in London. DeepMind’s hiring frenzy hasn’t come cheap, however. The company spent a whopping £104.8 million on “staff costs and other related costs” last year, according to a document filed with Companies House in October. DeepMind made a loss of £164 million in total in 2016, a significant increase on the £54 million loss it posted in 2015. However, the company, brought in revenue for the first time in 2016, recording a turnover of £40 million. The turnover relates to the DeepMind’s projects with Google.